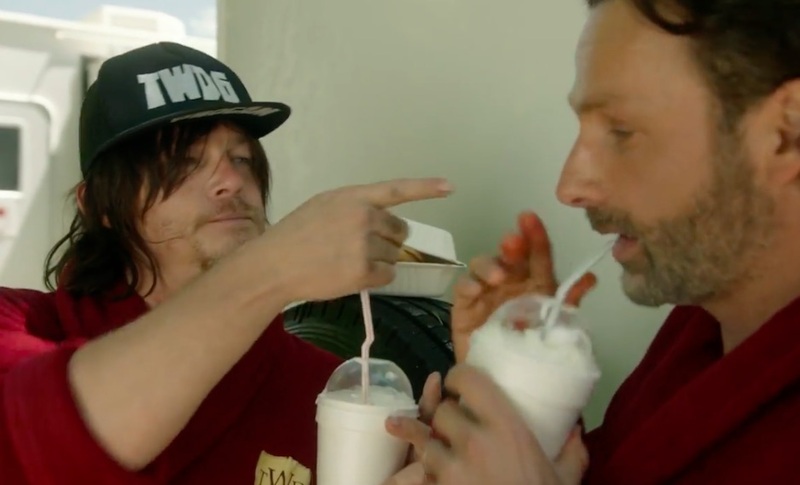 Ever wondered what The Walking Dead reimagined as a sitcom might look like? Well, thanks to the U.S version of Red Nose Day, you don’t have to wonder any more. 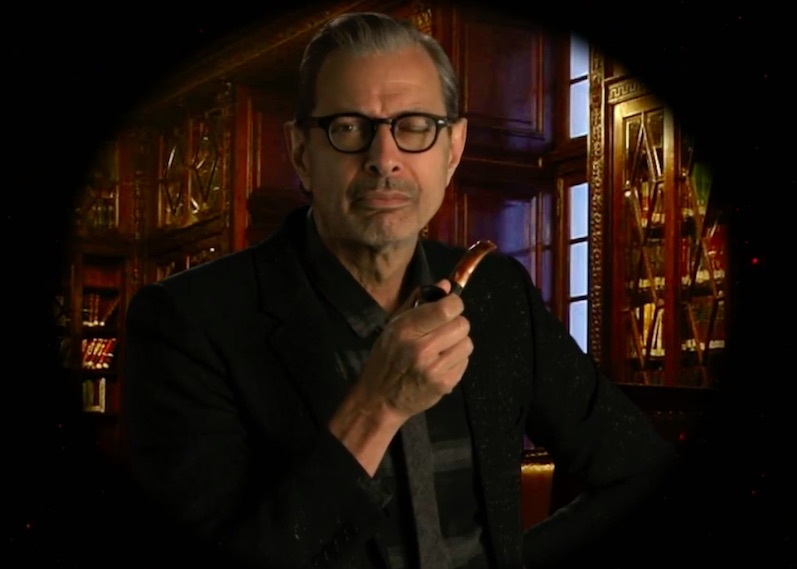 Some of the biggest stars showed up to America’s Red Nose Day yesterday (Thursday), but the cast of The Walking Dead spoofing the Star Wars Holiday Special has got to be the best of the bunch, reports Digital Spy. 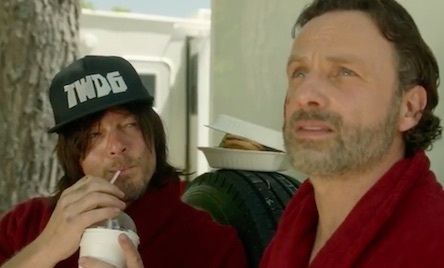 The sketch opens with Andrew Lincoln (Rick) and Norman Reedus (Daryl) having some down time – complete with some pretty awesome crested dressing gowns. Don’t you just wish you could do something lighter? It would be kind of amazing – freeing, to do something completely different. What follows is pretty tricky to describe, but it involves Chris Hardwick dressed as Han Solo, David Morrissey dressed as Elvis Presley, and – in an example of the casting stars aligning – Jeff Goldblum as Professor Reginald Dixon.